In 2013, NASTT established the No-Dig Show Municipal & Public Utility Scholarship Award Program. This scholarship is intended to provide education and training for employees of North American municipalities, government agencies and utility owners who have limited or no training funds due to economic challenges. In past years, over 100 applicants were awarded the scholarship annually. Applicants are not required to be NASTT members. The selected scholarship winners will be awarded Full Conference and Exhibition registration to NASTT’s Annual No-Dig Show. 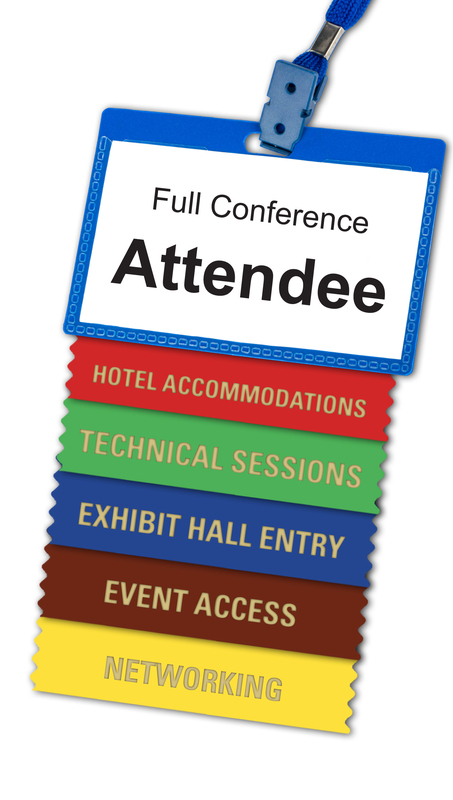 One day conference registrations will also be available. This registration includes full access to all exhibits and technical paper sessions. Selected applicants will also be eligible to receive complimentary overnight accommodations for three nights at the host hotel. The scholarship applications are reviewed by a committee of NASTT volunteers and awarded based upon the supplied responses. Click here to read the full NASTT’s No-Dig Show Municipal & Public Utility Scholarship Policy. NASTT’s Municipal & Public Utility Scholarships program is sponsored by Benjamin Media, Inc, award-winning publisher of the leading underground construction magazine, Trenchless Technology. 2020 applications will open soon. You do not need to be a member of NASTT but you must create a log-in username and password to complete the application. Please contact us with any issues or questions. View the 2019 recipient organization list here.